There are currently 3,458 users on this website. 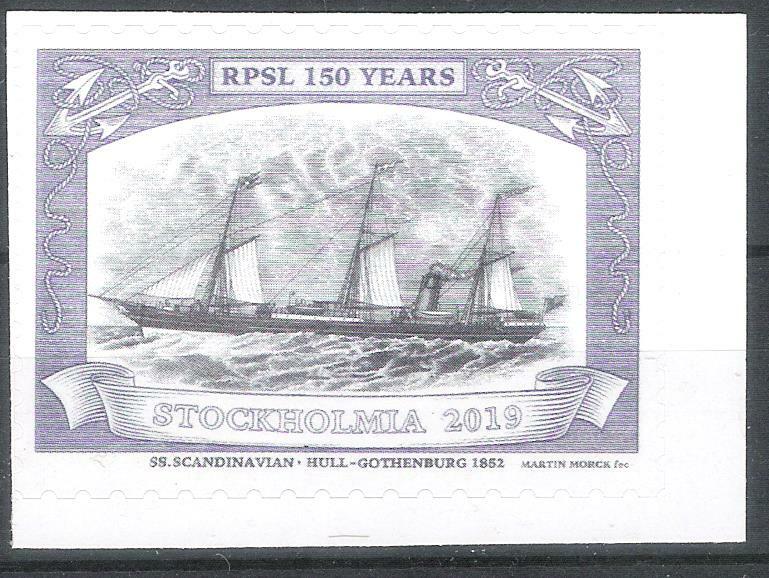 STOCKHOLMIA2019 is a meeting and philatelic exhibition serving as an international celebration of the 150th anniversary of the Royal Philatelic Society London. This will be the sole international exhibition in commemoration of this anniversary and recognises the international reach of the RPSL. The exhibition manager is Jonas Haalstrom RDP FRPSL, jonas@stockholmia2019.se. Anyone going to Stockholm in May/June ?